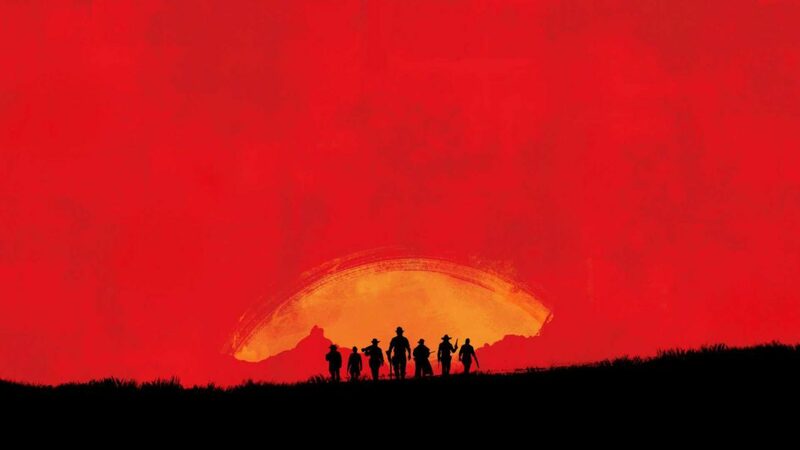 Rockstar Games teased the long-awaited Red Dead Redemption game sequel. The company posted two tweets, one with the company’s logo in red and the other one with the image of seven cowboys cresting a hill, the sun, and mountains behind them. According to the rumors, the new game is Red Dead Redemption’s prequel. The new game will tell the story of outlaw protagonist John Marston before the events of Redemption. This week we can hear official word on the game’s title.